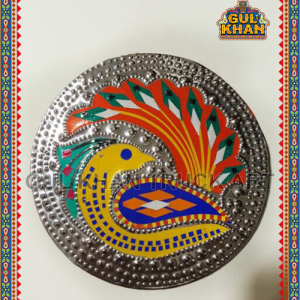 Leave conventional decorations at bay. 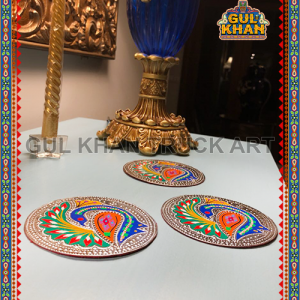 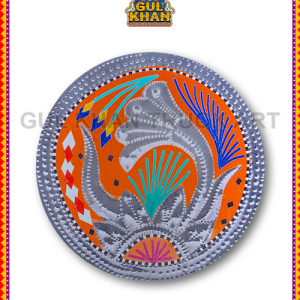 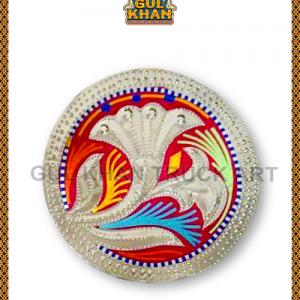 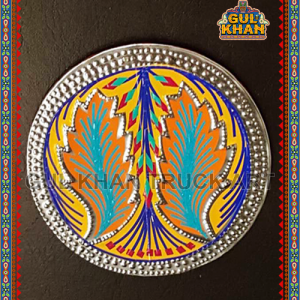 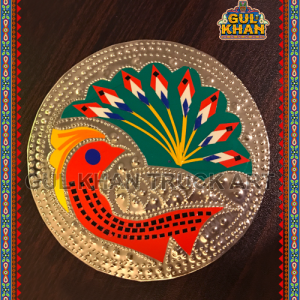 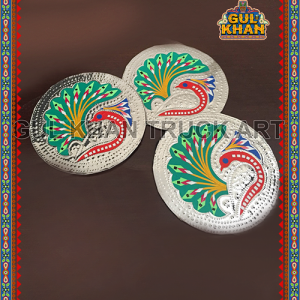 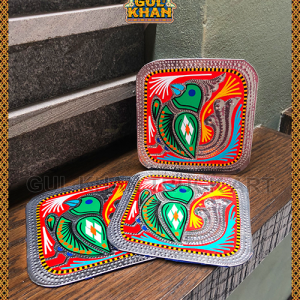 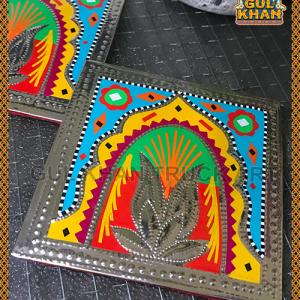 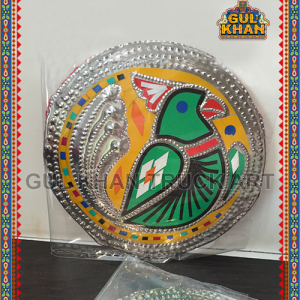 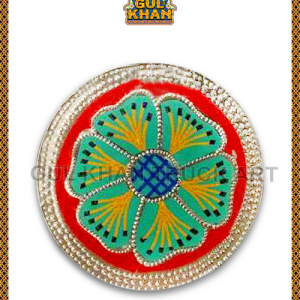 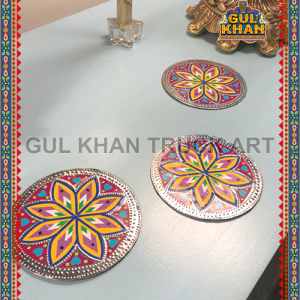 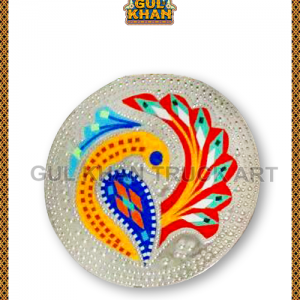 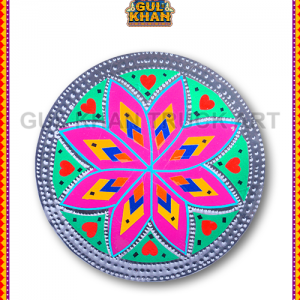 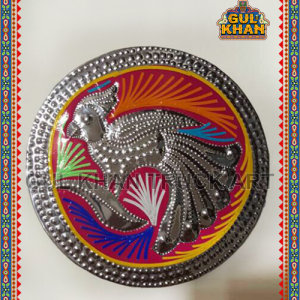 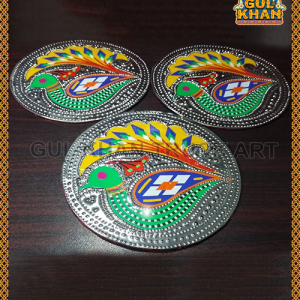 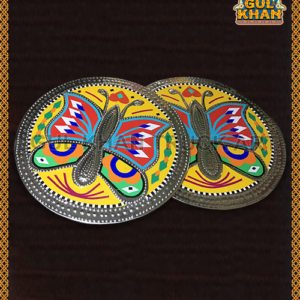 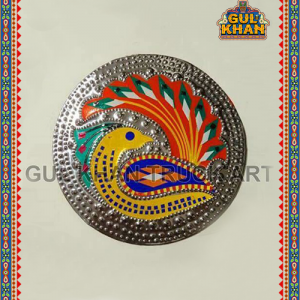 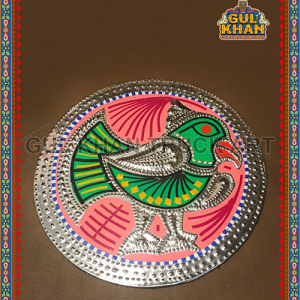 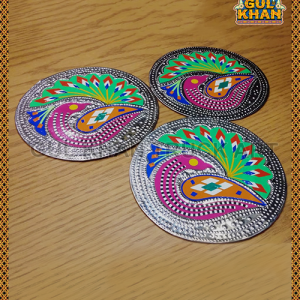 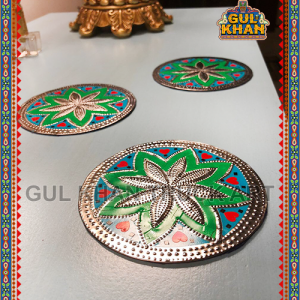 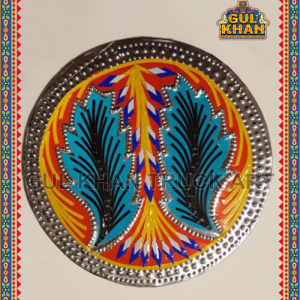 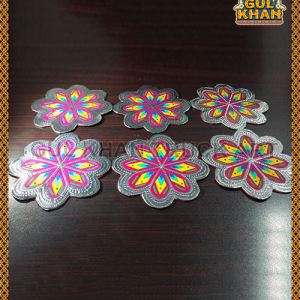 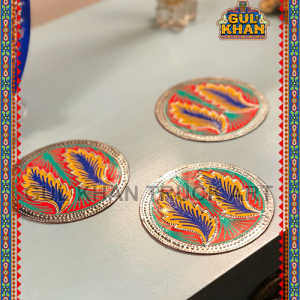 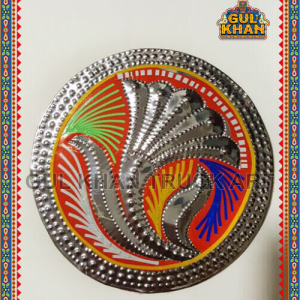 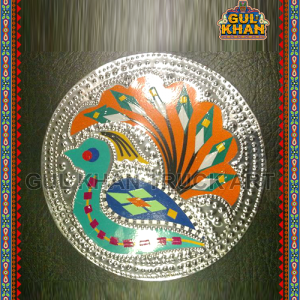 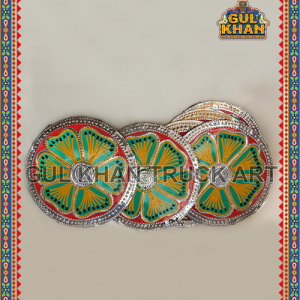 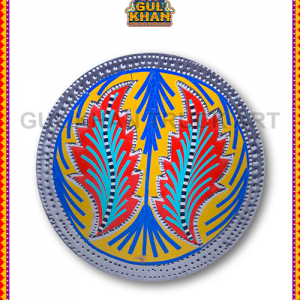 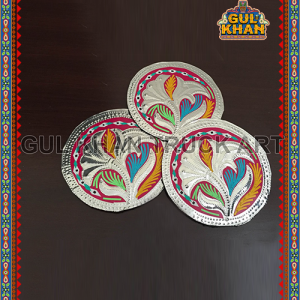 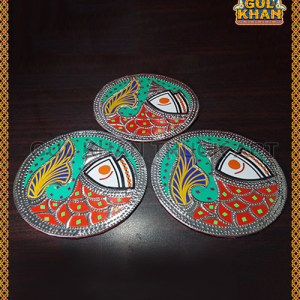 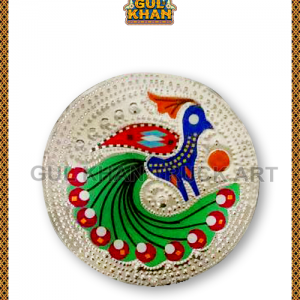 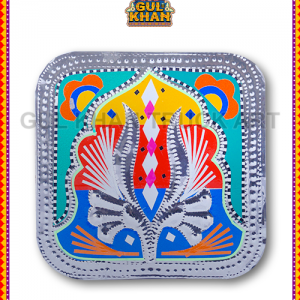 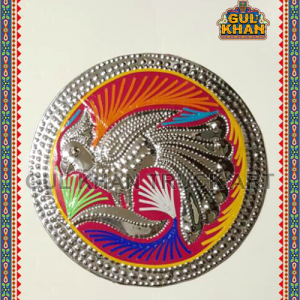 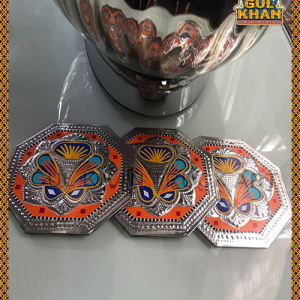 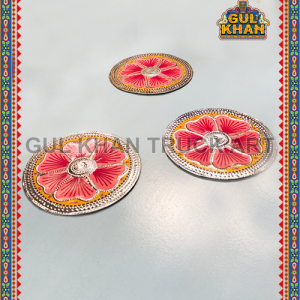 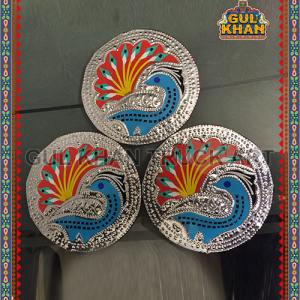 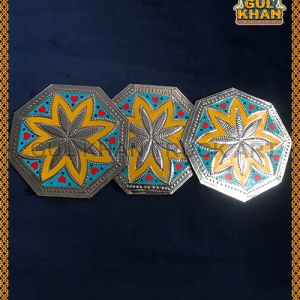 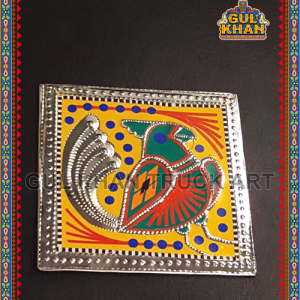 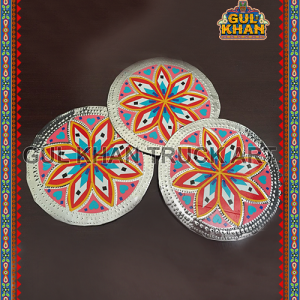 Gul Khan introduces chamakpatti coasters that are trendy and ultimately fetching with the striking appeal to complement your cup collection, fabulously. 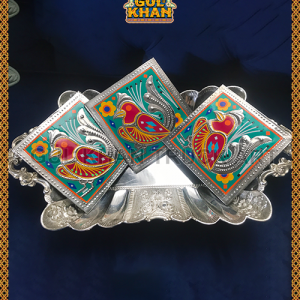 An instant eye-catcher which will make your guests ask where you bought it from.